History is everywhere, and is never as complete as when it can be accessed on a part of history itself. The locomotive is one of the great steps in progress of civilisation that undoubtably connects us to land and history that was shaped by the machine itself. Although a basic form of railway, or rutway, did exist in Ancient Greek and Roman times – notably the ship trackway between Diolkos and the Isthmus of Corinth around 600 BC – it would take several thousand years before the first fare-paying passenger service was launched in the early nineteenth century. 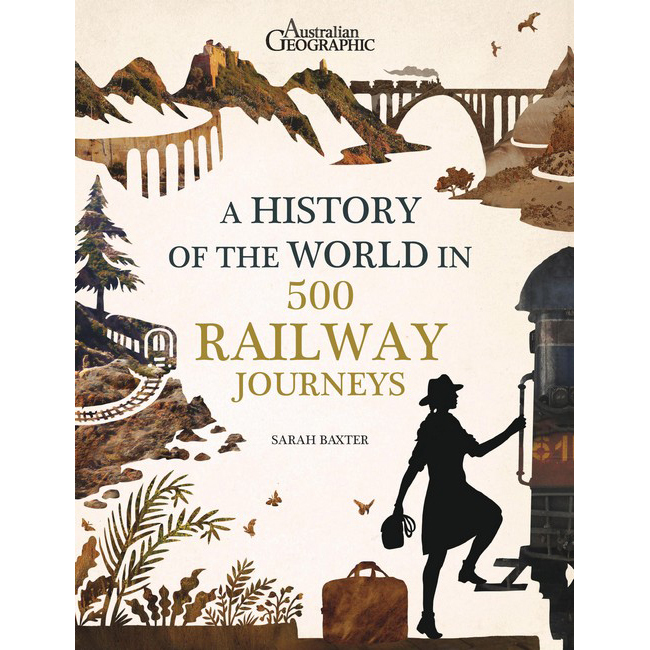 Some two hundred years on, it is possible to travel by train to some of the worlds most remote and remarkable destinations, and track the many wonderful legacies of the Earths extensive history – man-made and otherwise.